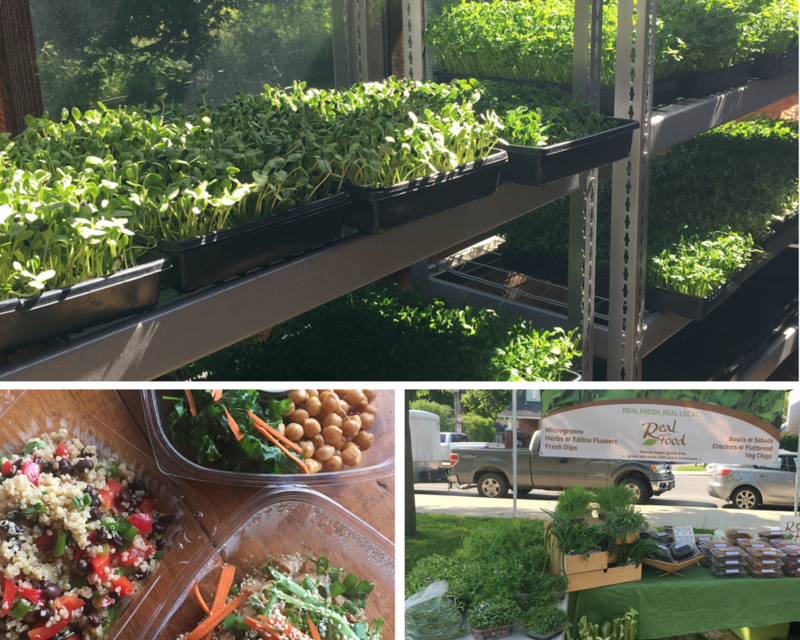 Real Food grows fresh microgreens, herbs and more in the countryside near Gananoque, Ontario. We are a mother-daughter team and we are passionate about healthy people and a healthy planet. 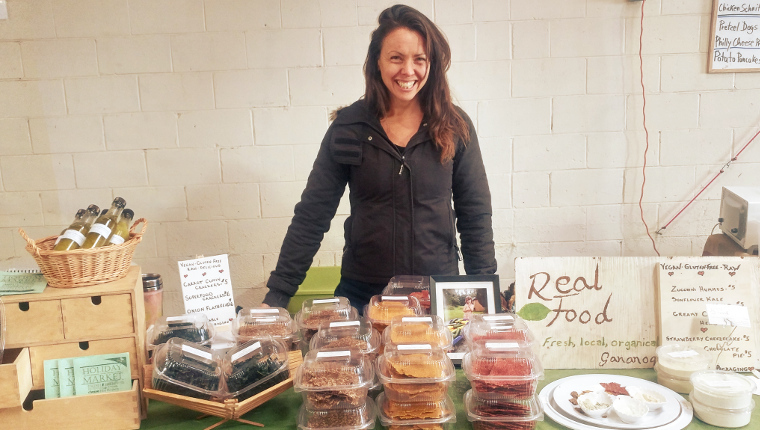 Along with our nutrient-dense, freshly grown produce we prepare a line of healthy, delicious food – vegan, gluten-free crackers, vegetable chips, dips, bowls, salads and more. 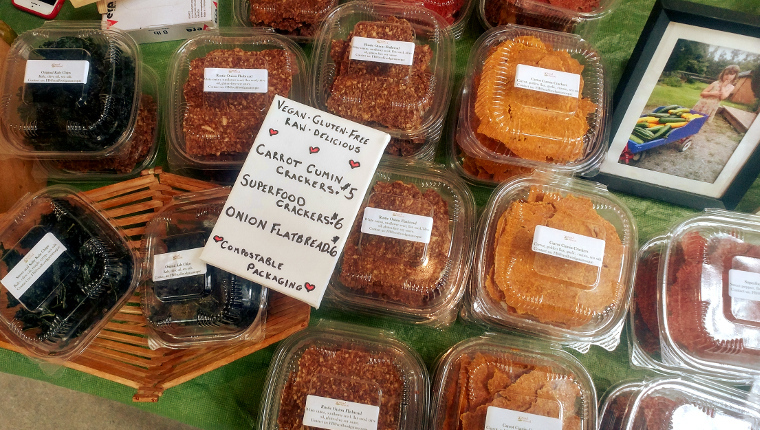 Look forward to seeing you at market!